Ibirapuera Park is the most popular park in the city of Sao Paulo. It takes up 1.8 million square meters (2.2 million square yards), and consists of walking and jogging paths, bike lanes, playgrounds, a roller-skating rink, forested areas, lakes, sport fields and courts. On any given weekend, up to 150,000 people will visit this park for many different reasons. Aside from spacious recreational areas, this park also has some museums on its premises, as well as public art. Sao Paolo will also put on live music entertainment in Ibirapuera Park with national and international artists. 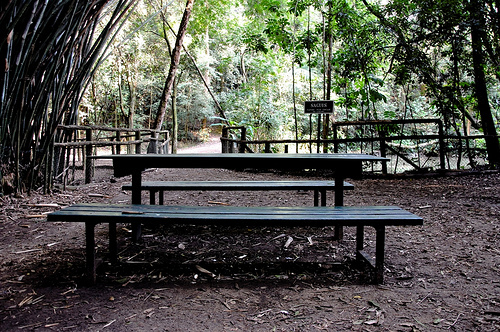 Carmo Park is the same size as Ibirapuera Park, but about a quarter of its area is consists of preserved rainforest. 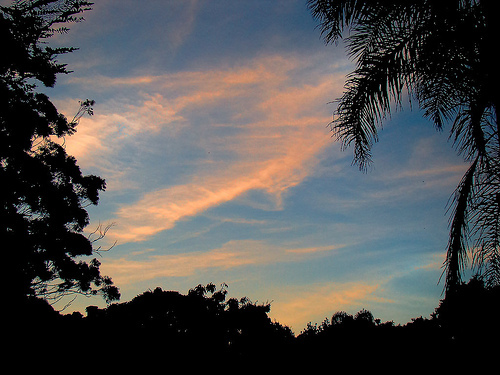 It is much less of an urban park than Ibirapuera, with fewer paths and buildings developed throughout its premises. There are many interesting native Brazilian plants around this Carmo Park, as well as over 1,000 cherry trees. People are advised not to go to this park at night. 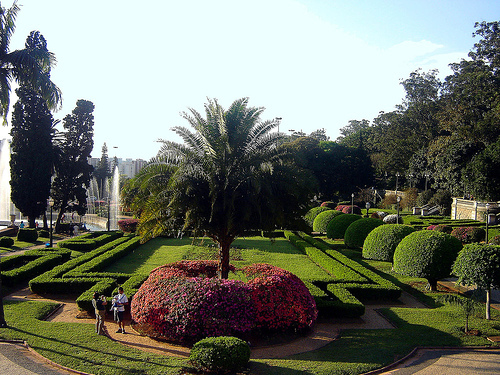 Luz is the oldest park in the city of Sao Paulo, having been inaugurated in 1825. It was originally a private botanical garden, but today is a public park, and the Sao Paulo Fine Art Gallery is also located on its premises. 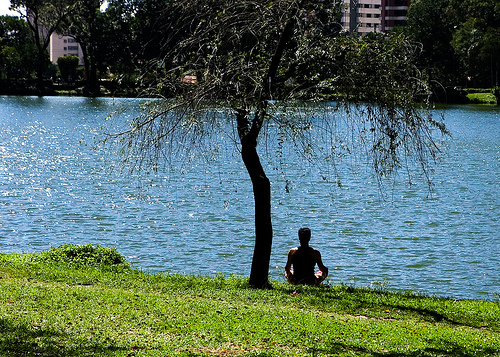 Aclimação Park is a wonderful space with a lake, birds, old trees, trails and playgrounds. 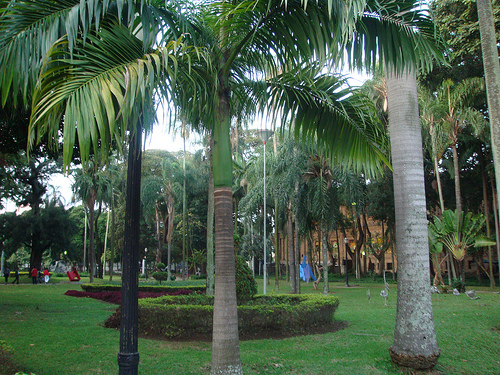 Independência Park is located in front of the Ipiranga Museum, and is full of meticulously-manicured, French-style gardens, along with monuments and fountains. It was at this spot that D. Pedro the First proclaimed Brazil’s independence from Portugal. This park has some wooded areas, a lake, some trails, picnic areas and a playground. It is named after a famous painter. 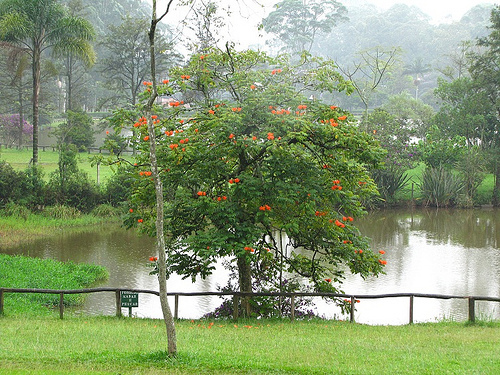 Burle Marx Park has some well-preserved nature, with diverse plants and animals for such an urban setting. 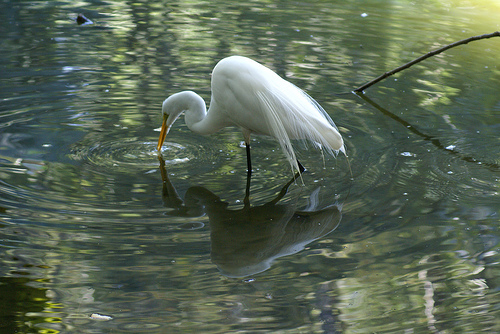 The park is next to the Pinheiros River, can visitors can come here to view many interesting birds. It also has grass yards, protected woods and ponds. 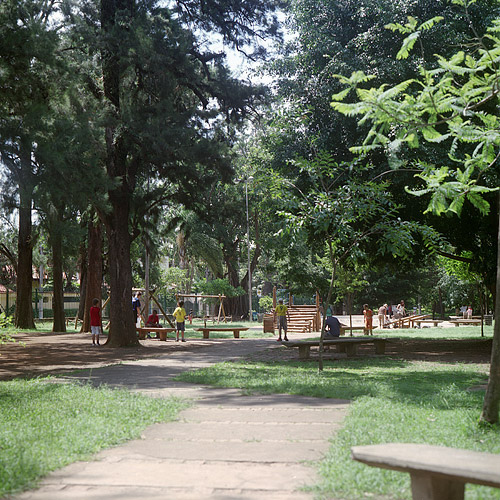 Severo Gomes Park is an area that used to be a green space between two communities. It is developed today with several amenities for visitors.